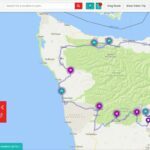 Don’t let winter get you down. 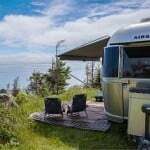 Start planning for summer adventures at these top rated RV destinations across America. 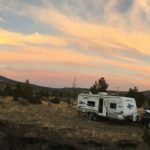 Do You Know When To Avoid Free Overnight RV Parking? 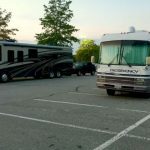 Boondocking in retail store parking lots isn’t always a good idea. 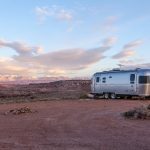 These common sense tips explain when it’s smart to avoid free overnight RV parking. 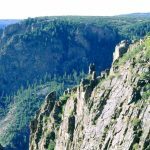 Don’t let fears about crime and mayhem keep you from bucket list destinations. 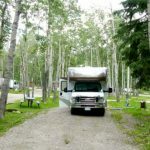 These three tips will help you avoid bad RV parks and stay safe. 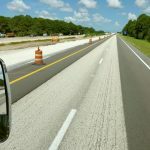 Don’t leave home until you follow these five RV trip planning tips to avoid road construction, traffic hassles and other delays. 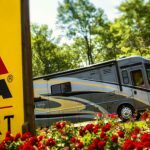 How KOA resort styles help North America’s campers choose overnight and RV vacation destinations that meet their expectations.